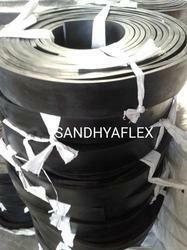 Sandhya Enterprises manufacturer and Supplier of Screen Vibrating Rubber Beading as per Customer Requirement. SANDHYA ENTERPRISES AN ISO:9001:2015 Certified Company. 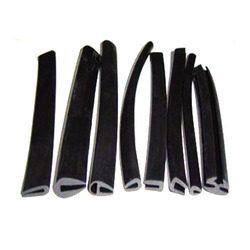 We are one of the leading manufcaturers and exporters of C Gap 8mmx Dia 31mmx hight 53mm Rubber Beading. 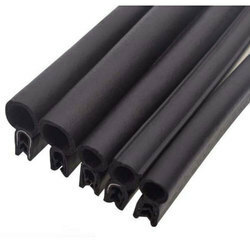 We are one of the leading manufacturers and exporters of Vibrating Wire Mesh Screen Rubber Beading. Looking for Screen Vibrating Rubber Beading ?